Join Butler Gallery for the last of their Autumn Art Class series of 2018. A fun and festive Christmas workshop; learn how to design and create your own unique winter woodland faerie, from natural and foraged biodegradable materials. 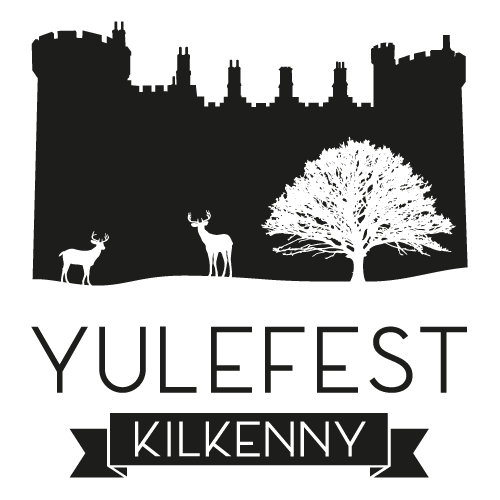 This workshop will take place in the beautiful setting of Kilkenny Castle Muniments Room. Festive refreshments will be served during the workshop! Julie O’Hea’s work is stirred by the intensity of nature and spending time outdoors is an integral part of her creative process. She experiments with natural and foraged materials to create small intimate pieces but also designs and builds large-scale natural sculptures. Central to her artistic practice, is engaging and collaborating with others, as is working with the disciplines of drawing, photography, print and textiles.